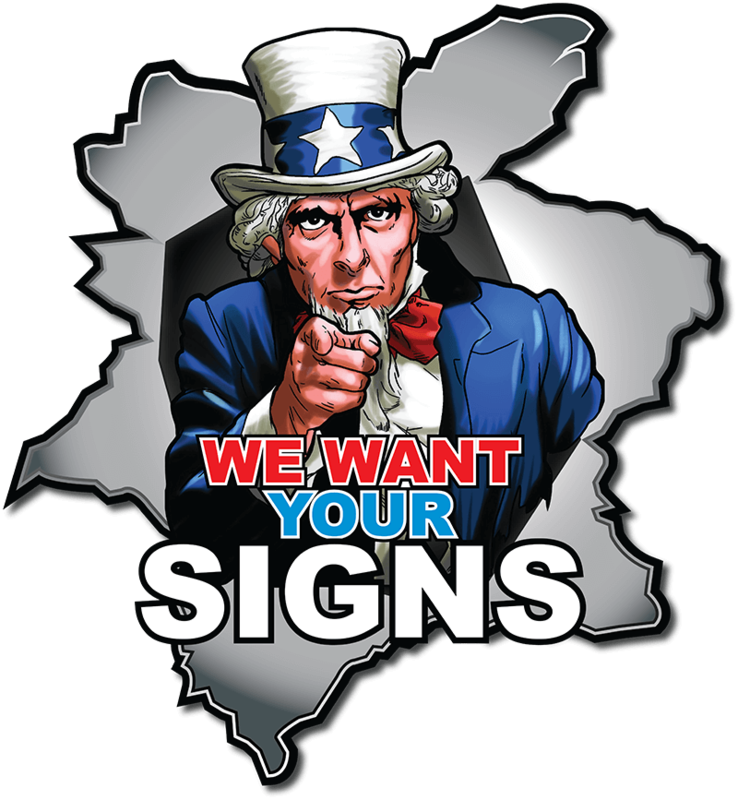 Nexus Signs is owned and operated by local Kyle Stevenson who has over eighteen years’ experience working in the sign industry locally and abroad. His experience has given him a broad range of skills in different signage applications such as brushwork, airbrushing, vehicle wraps, truck curtains and digital printing. Professional signage solutions at competitive rates are now available to the Edgecumbe area and surrounds, including Kawerau. Nexus Signs is leading the way. with impressive style and design in mind. 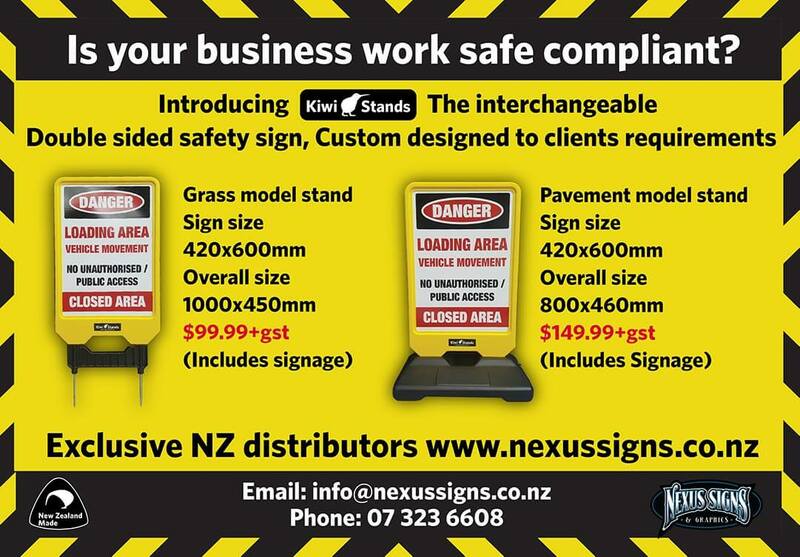 Take advantage of the eye-catching marketing possibilities with quality sign design and signage solutions from Nexus Signs in Kawerau. Can help you realise your next project!! !